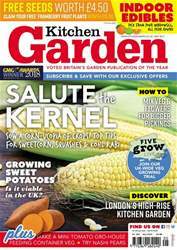 Are you a subscriber to Kitchen Garden magazine? Then visit www.mudketeers.co.uk for details of how you can take advantage of the exclusive subscriber-only deals on these pages! 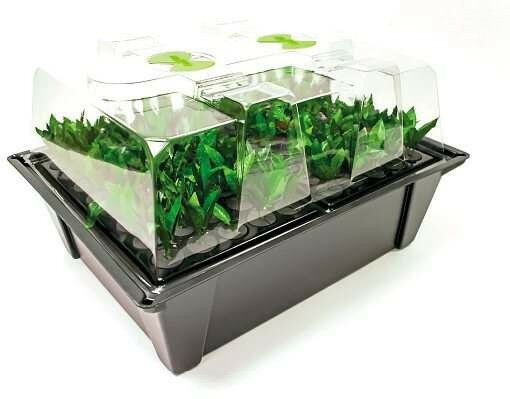 Taking cuttings can be a bit hit and miss, with many plants rotting off or drying out – but the new Greenhouse Sensation 80 Plant Hydropod Cuttings Propagator prevents these issues by constantly misting them from below. There’s also no soil involved, so no risk of soil-borne infection. Fill the reservoir, place the cuttings in the sponge discs and switch on the sprayer – then just top up the reservoir each week, and watch for new roots.